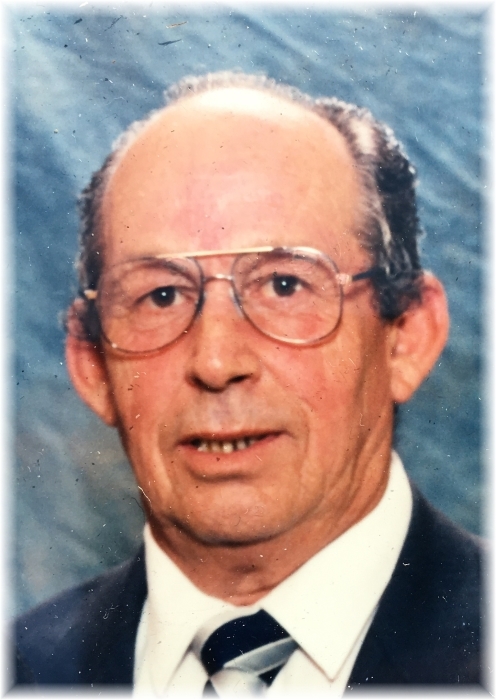 Jack Furrie of Bluff Creek, Manitoba passed away on Friday, August 3, 2018 at the age of 77 years. Tragically on August 3, 2018 our father, grandfather, and great grandfather left us to join his wife Kate. Jack was born May 13, 1941 in Ste. Rose du Lac, MB where as a young boy lived in Reedy Creek where he attended the Patterson school up to grade 3. Due to a shortage of work they moved to Portage and Jack attended school until grade 8 this is when he decided that Portage wasn't for him so he moved back to Reedy Creek and stayed at the home of Percy and Mary Asham's where he completed his schooling in Bacon Ridge. On a stormy blistery night on December 21, 1974 he married the woman that he loved his wife Kate along with her children Shelly, Billy, Marilyn, Leslie followed by Kelly who kept his Grandpa on his toes. jack taught many years in Crane River and Bacon Ridge and he decided to go back to university to obtain his degree and he began his career in Sandy Bay where he taught grade 5 for 25 plus years having a special connection with all who knew him. Along with being a teacher he was also a cattle farmer which took his extra time away from school which he took great pride in. if he wasn't teaching or chasing cattle he was chasing his grandchildren who he loved so dearly. He will be dearly missed by his children, Shelley (Steve), Bill (MaryLou), Marilyn (Colin), Leslie (Tayna), Kelly (Lyndsey); his grandchildren Dawn (Mike), Shannon (Chris), Kristen (Sean), Kailey, Becky, Breanna, Katie (Branden), Denim (Jace), Raylene, Dawson, and Sierra; his great grandchildren Quenty, Mischa, Hannah, Lexi, Cass and Holly. Sister Bernice (Doug) as well as numerous family and friends. He was predeceased by his beloved wife of 36 years Kate, his mother Beatrice, his father Bernie, mother-in-law Lily, and father-in-law Sam. Special thanks to his god child Bernice and very good friend Louie as well as his sister and brother-in-law chub and Janet who were always there when needed. Thanks to Don Roberts who will be officiating the service and organist Eldon Campbell. Very special thanks to the first responders Amaranth and Ste. Rose RCMP as well as all who came to us in our time of need. Memorial Service was held on Saturday, August 11, 2018 at 2:00 pm from Kinosota Community Hall in Kinosota, MB with Pastor Don Roberts officiating. Interment followed in Bluff Creek Cemetery. Should friends so desire, donations in memory of Jack may be made to STARS Air Ambulance or to a charity of choice.